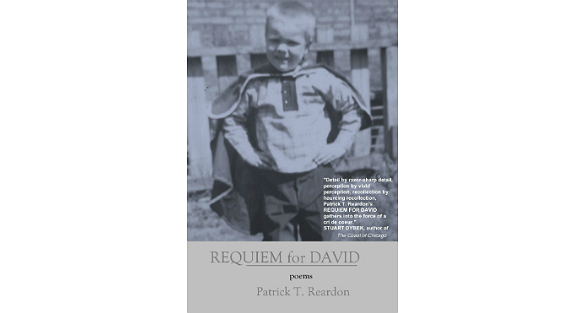 Patrick T. Reardon grapples with the suicide of his brother David in this 110-page book of poems. 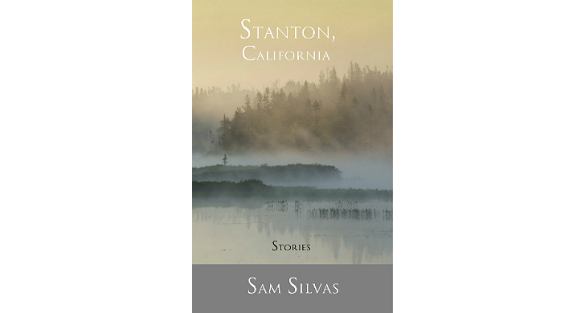 In this inspired debut 174-page collection, Sam Silvas examines the claustrophobia that comes from growing up in a small town and the enigmatic search for happiness inside and outside of it. 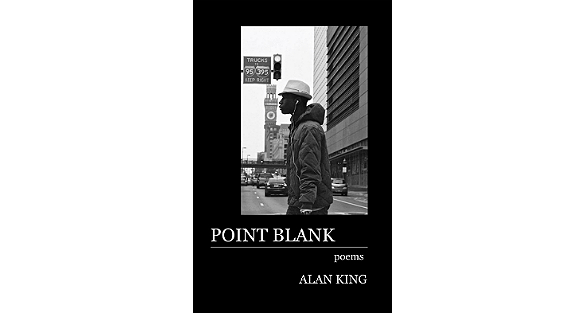 A 102-page poetry collection that has garnered high praise from two of the most celebrated poets in the U.S. — Tim Seibles and Joy Harjo.